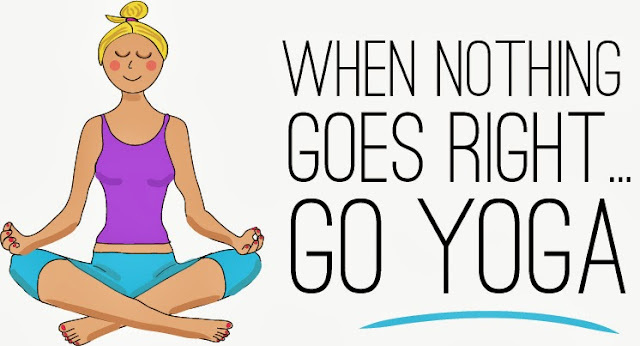 Problem is, that when things aren't going quite to plan..... we tend to skip out on the Yoga or whatever else it is that we usually do as a form of exercise or 'time out'. I LOVE this quote and think it serves as the perfect reminder for us. To try and make time for some exercise or a quiet 10 minutes of thinking, when when we are feeling despondent, unhappy or just a little overwhelmed. I have my monthly weekend of Yoga teacher training on tomorrow and on Sunday.